Is there anything better than the smell of a wine cellar? For me, there are few smells that are equal to that complexity. A sweet yet profound passion that slowly intoxicates your soul. 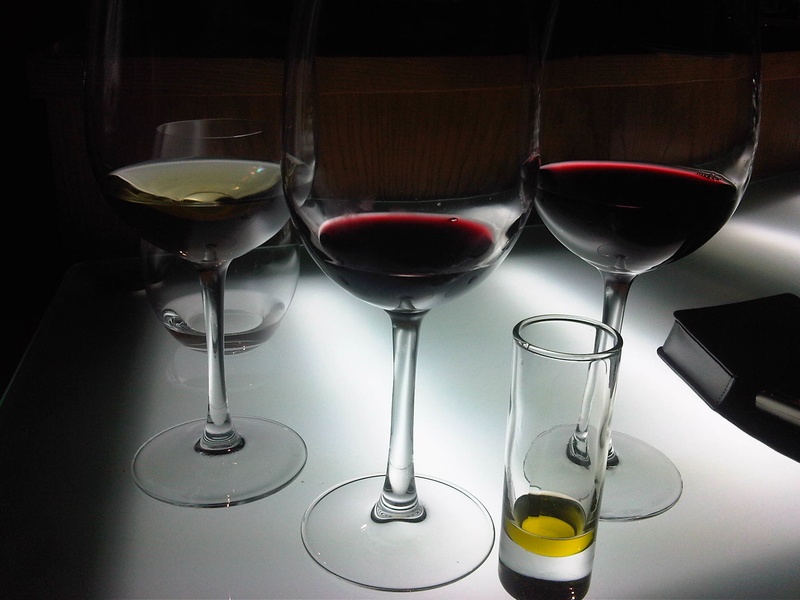 Usually the first thing I do when I step into a wine cellar is close my eyes and slowly inhale. It is an aromatic reminder that something beautiful is about to happen. 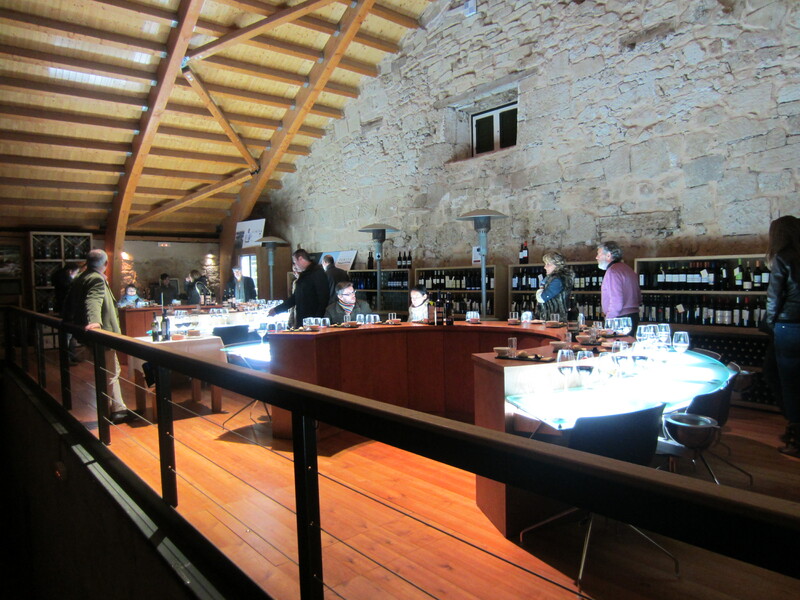 Recently we enjoyed a visit to a beautiful Wine Hotel just outside of Salamanca. 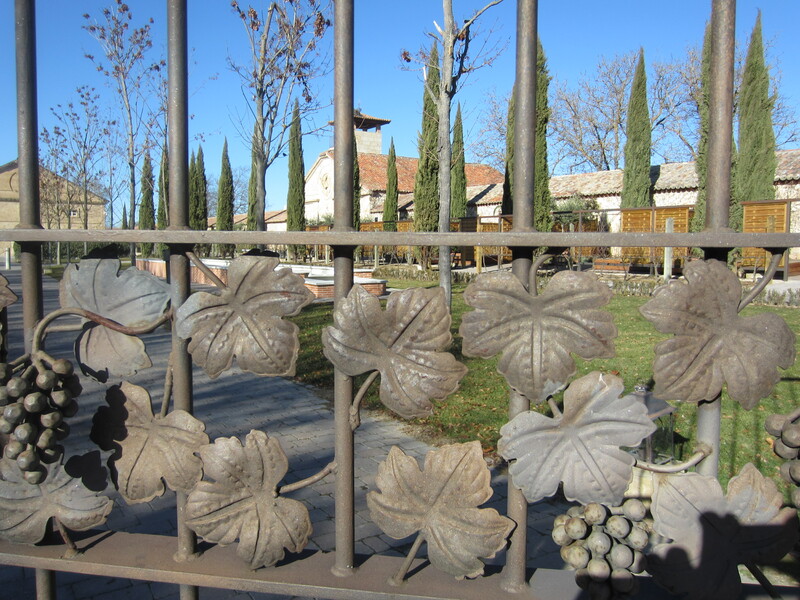 The enchanting Hacienda Zorita is home to a unique winery, hotel and spa. 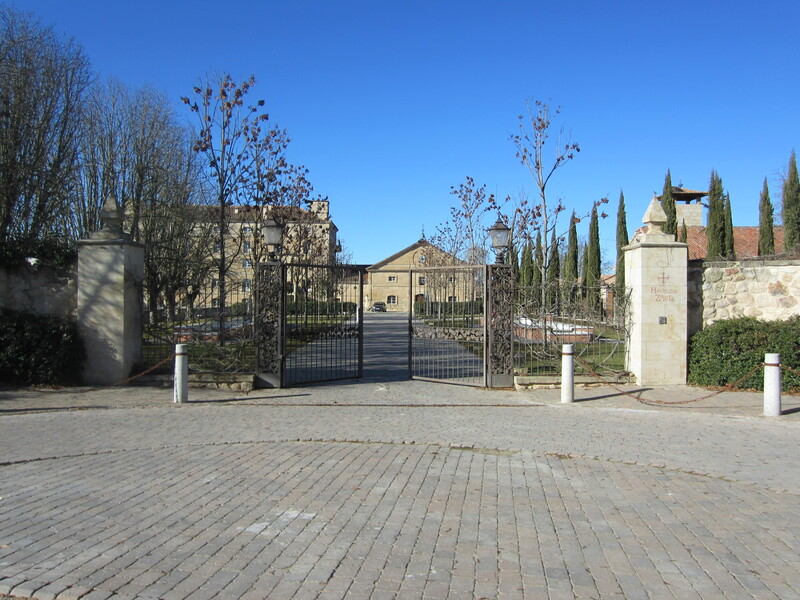 It was, in the 14th Century, a Dominican Monastery and you can still visit the chapel “San Nicolás de las Viñas” which is home to some of the best wine in the country along with a collection of religious artwork from the 16th, 17th, and 18th centuries. Jaime, one of the founding partners of the Hacienda took us on a guided tour of the winery and then hosted one of the finest wine, olive oil and cheese tastings that I have ever experienced. 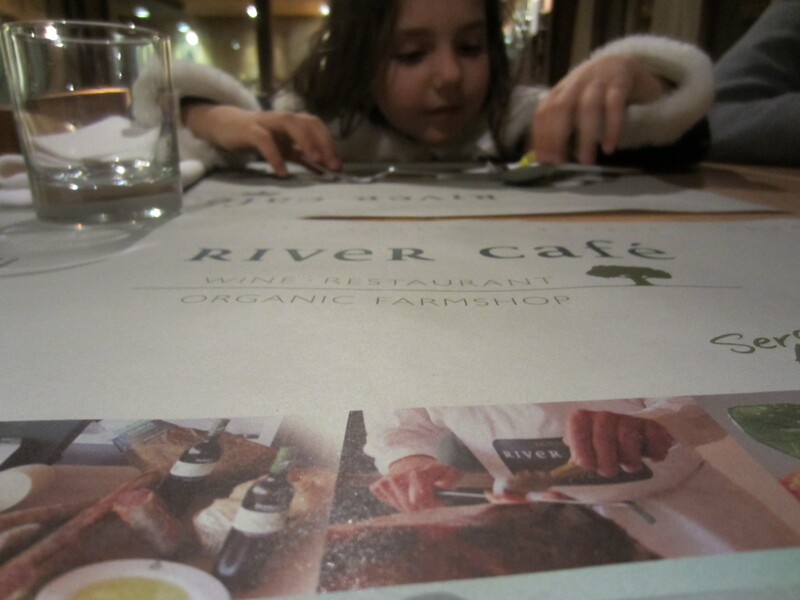 After the wine tasting we were treated to a relaxing and informal dinner in the River Cafe. Since my truly angelic daughter had sat through the very long tasting while quietly nibbling on pieces of apple and delicious bread dipped in golden organic olive oil, it was the perfect meal for us. 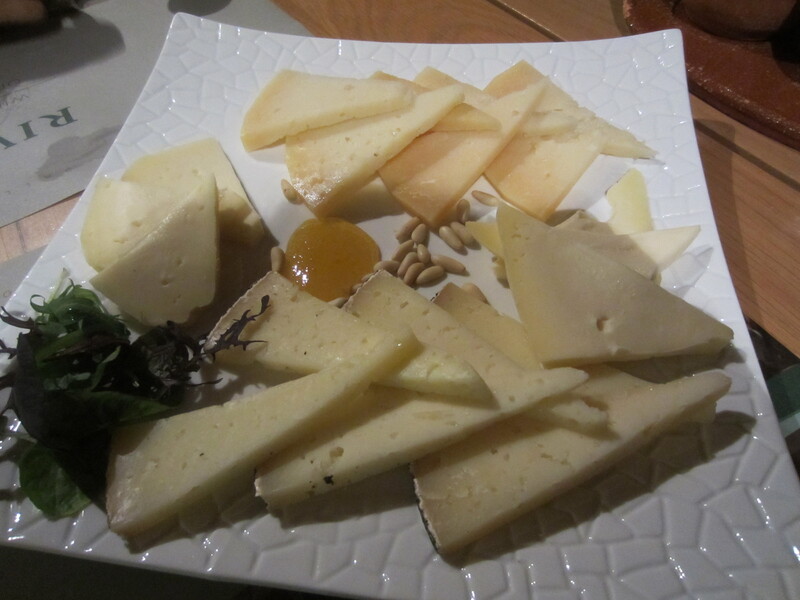 A simple cheese plate and delicious arugula salad were her personal favorites of the evening. 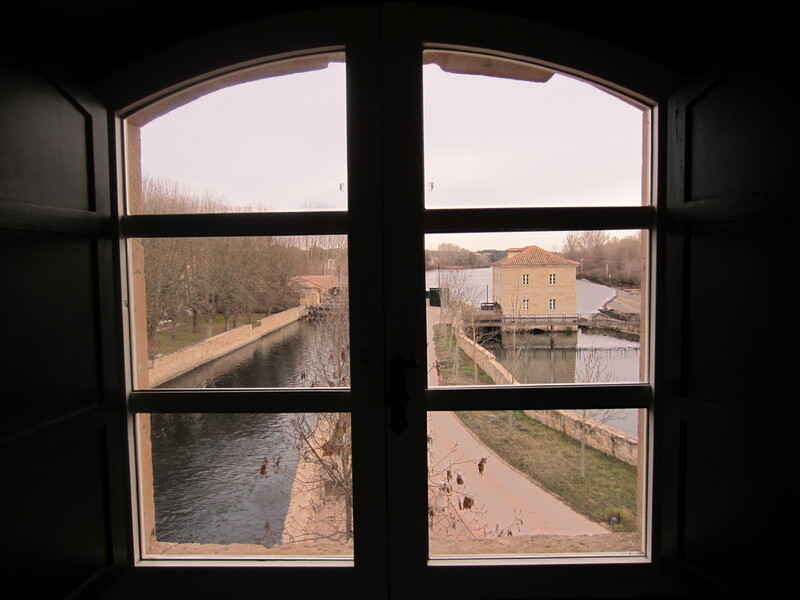 The grounds of the hotel were so beautiful that regardless of the subzero temperatures we took full advantage of the walking trails and the beautiful sound of the River Tormes. I look forward to my next visit to Zorita.